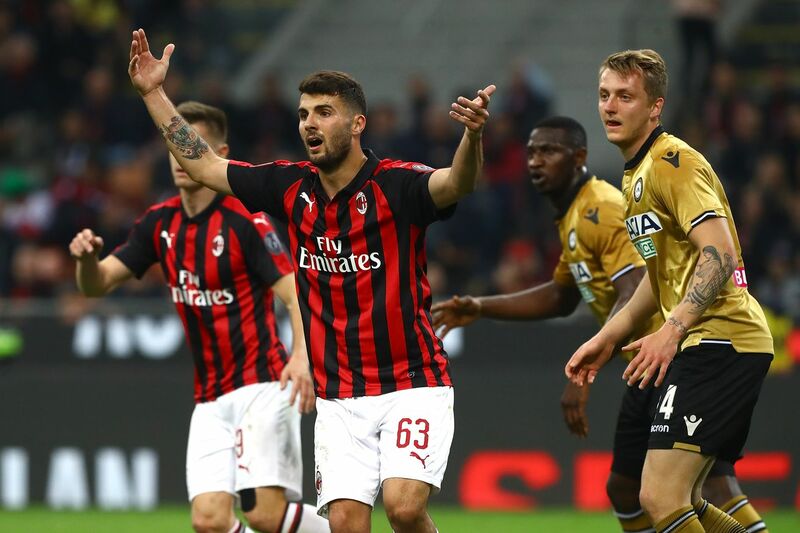 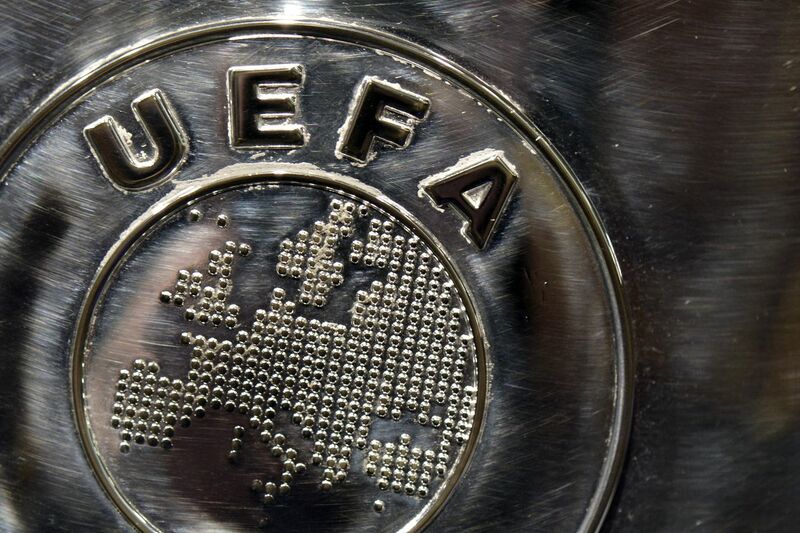 Suso?s late free kick was enough to give Milan a draw in Seville AC Milan looked poor for much of the game, but in the end a Suso free kick was enough for Milan to share the points with Real Betis Balompié in today?s Europa League match played at the Estadio Benito Villamarín. 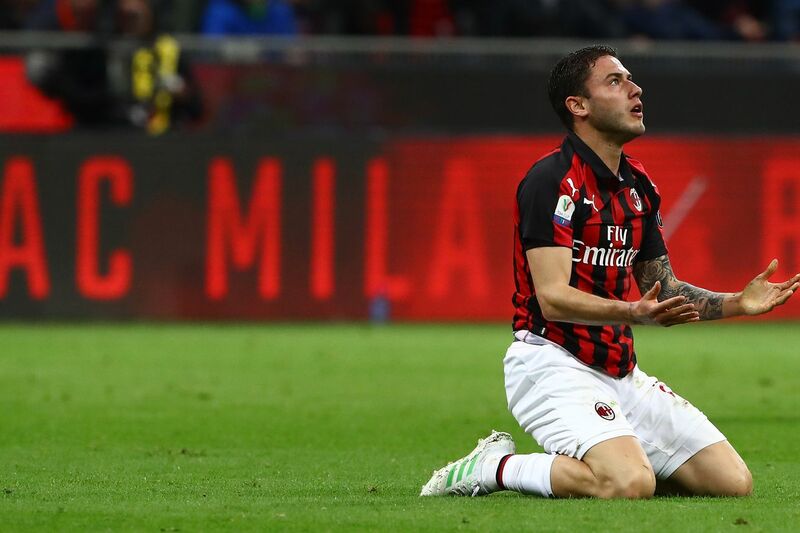 Milan would go down early, as Real Betis would take the lead in the 12th minute. 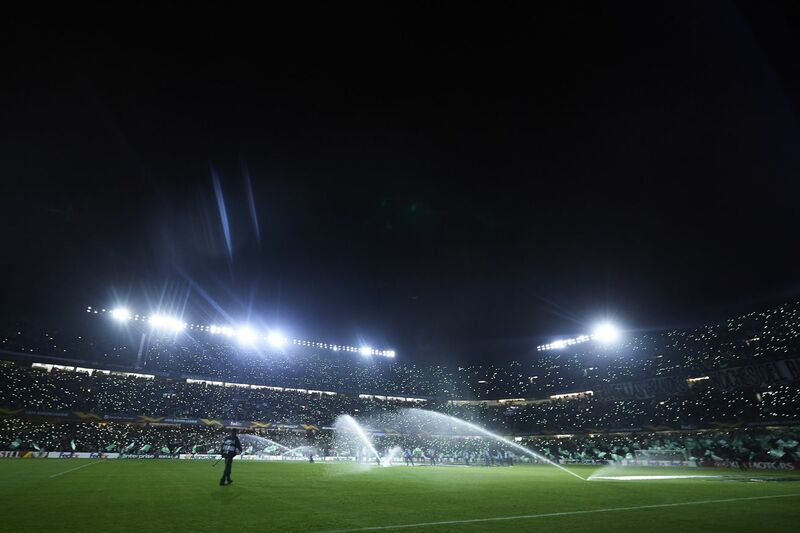 After pouncing on a turnover, the Betis players gave a masterclass in attacking movement which led to a goal being scored by Giovani Lo Celso. 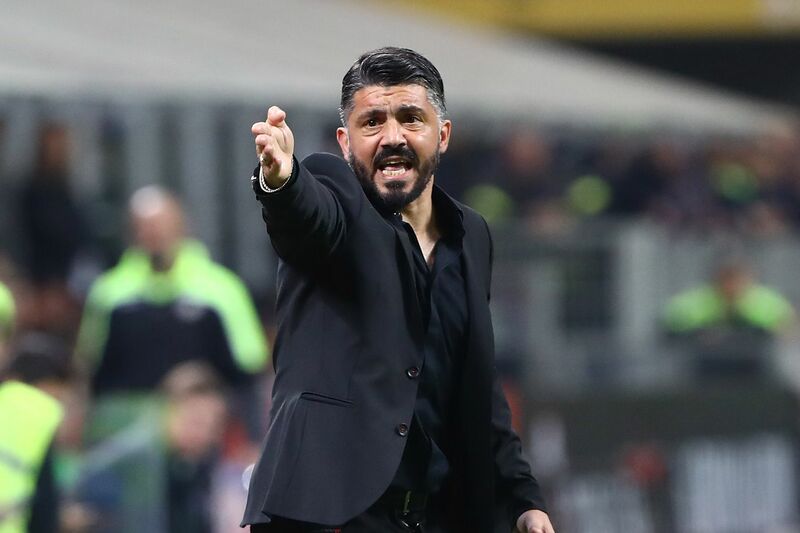 To say that Real Betis looked more comfortable on the ball is a huge understatement as they seemed to toy with Milan at times, and easily could have had two more goals if not for last-ditch defending or back luck. 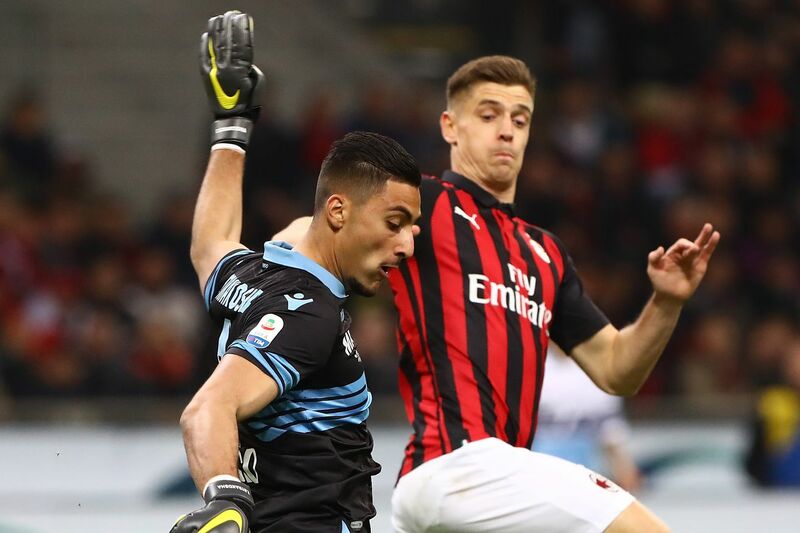 Antonio Sanabria had a shot that literally went inches wide of the post in the 27th minute. 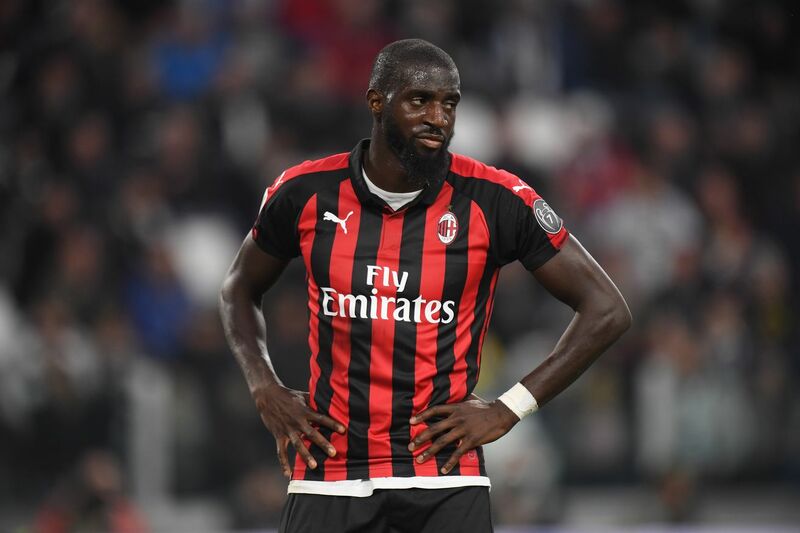 Milan did get a free kick in a dangerous position after Tiemoue Bakayoko did well to make a good move to get free outside of the Betis box, but the free kick didn?t really result in anything and Milan were unable to get anything on the board. 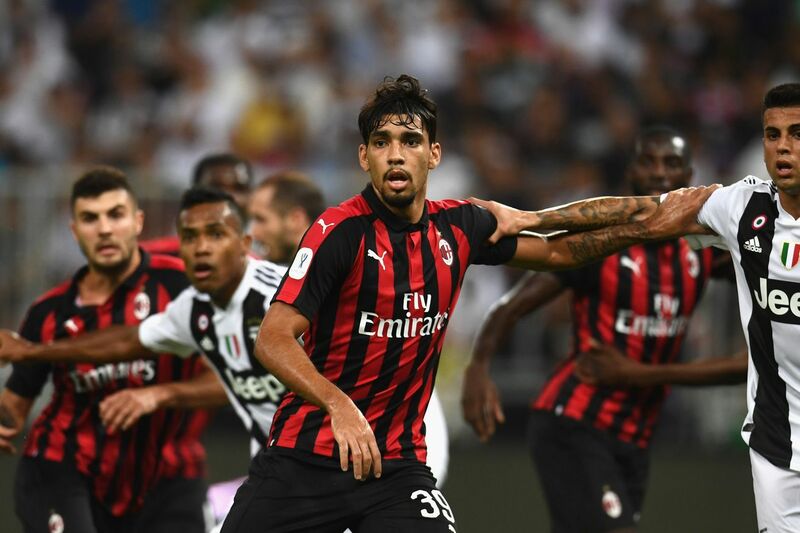 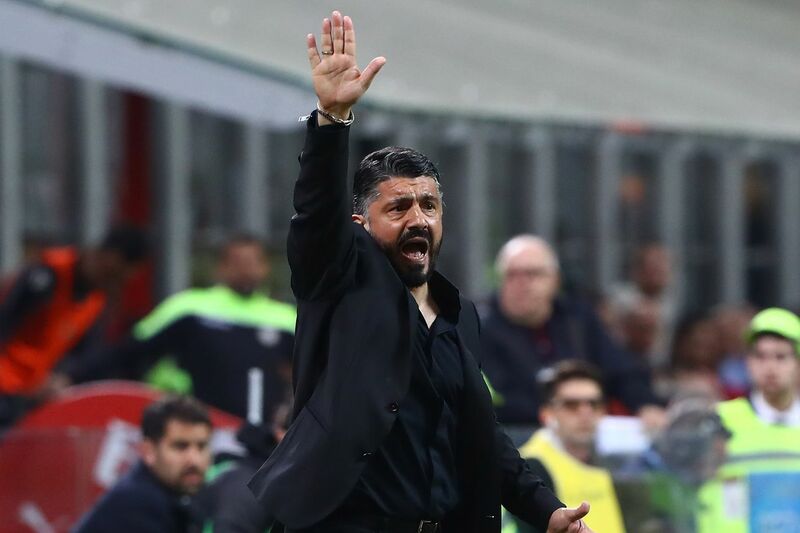 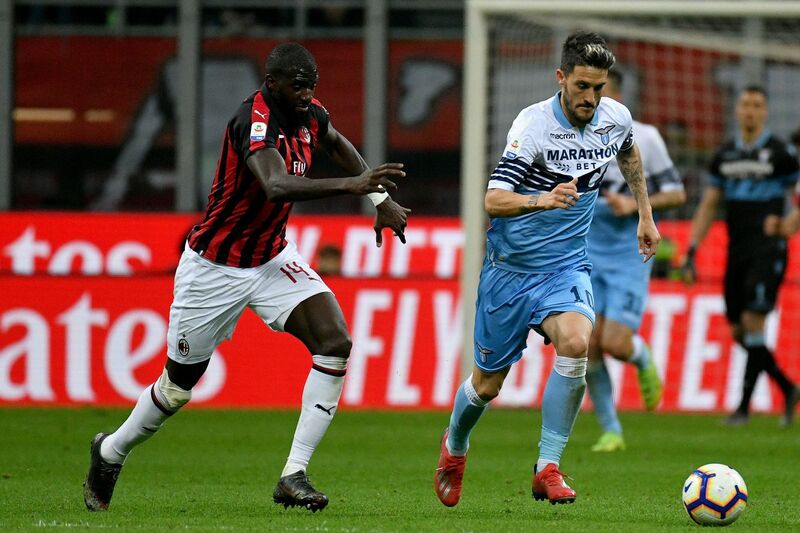 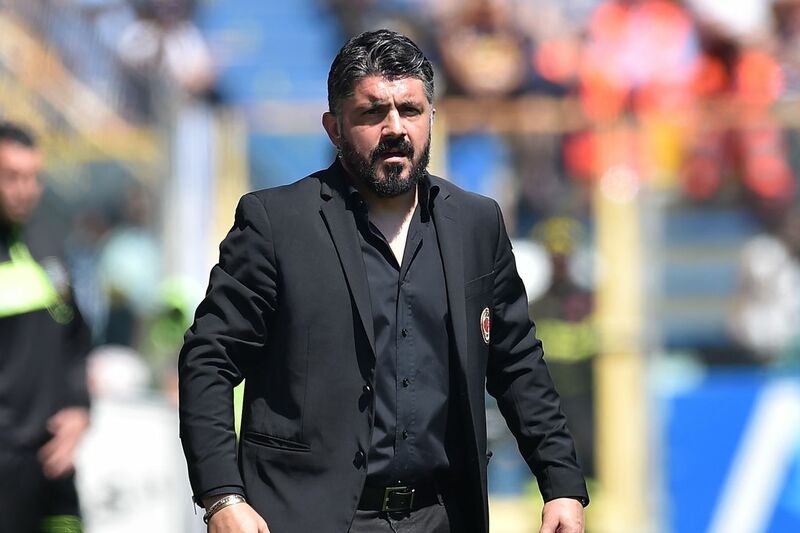 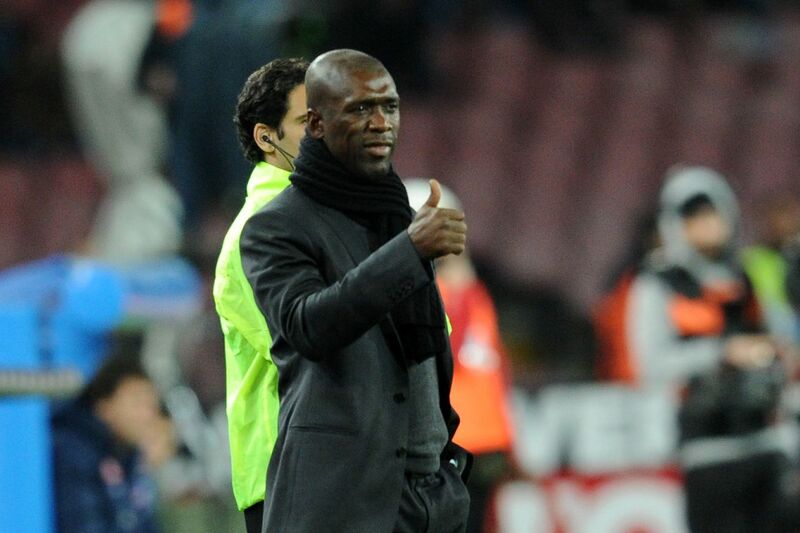 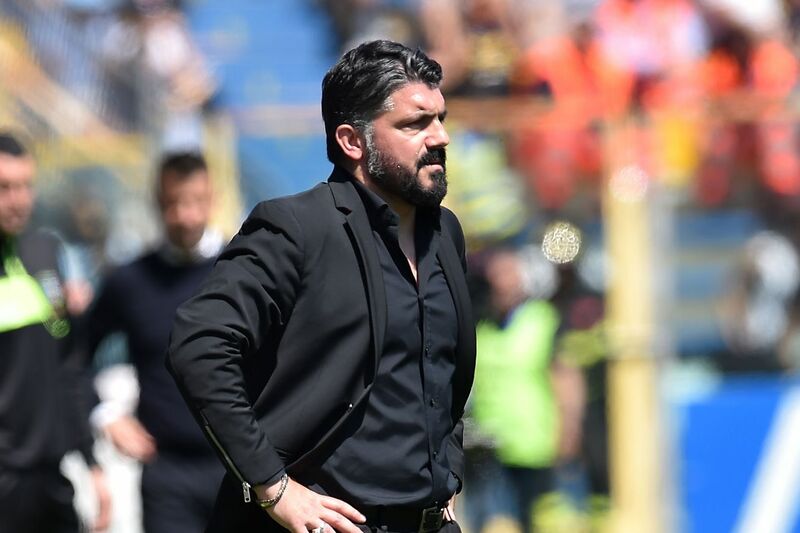 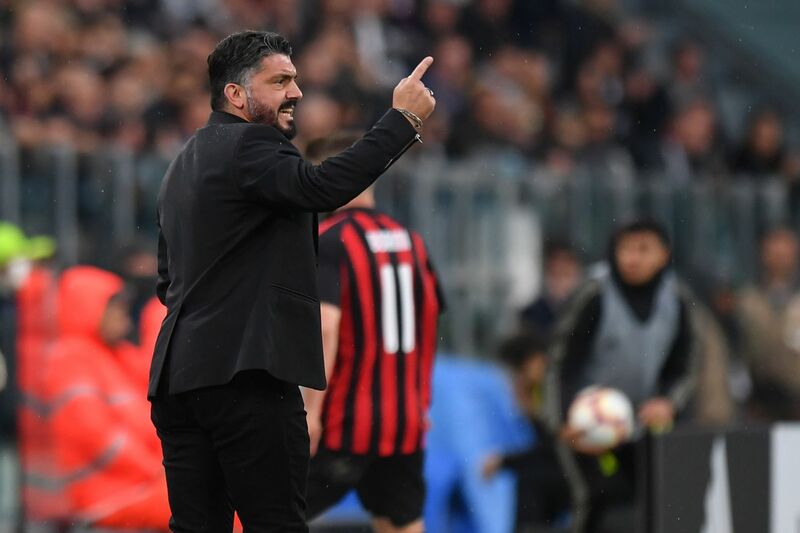 Milan started to play better in the second half as the team started to wake up and look for a response to Betis? 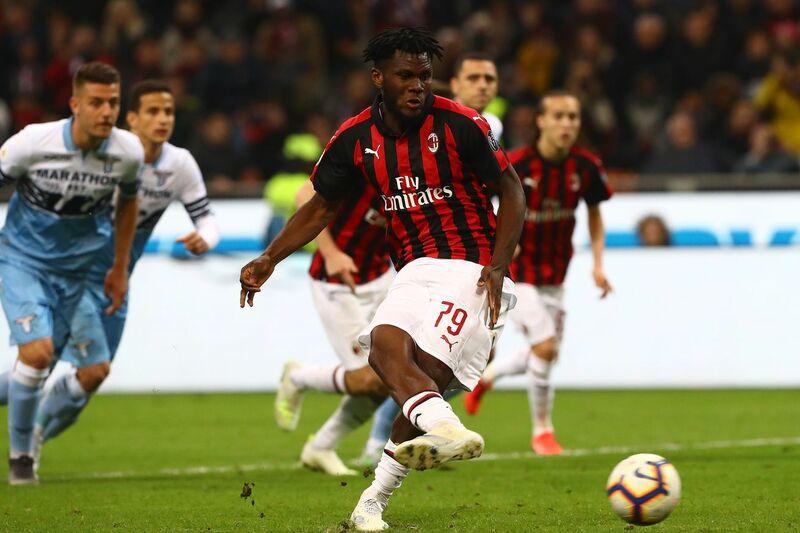 opening goal. 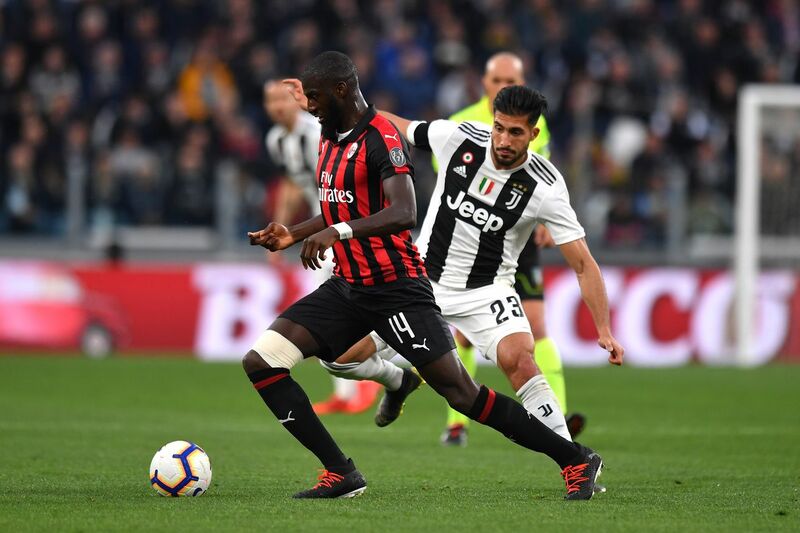 One of the positives from the match was the play of Tiemoue Bakayoko, who has started to look more comfortable the more he has played. 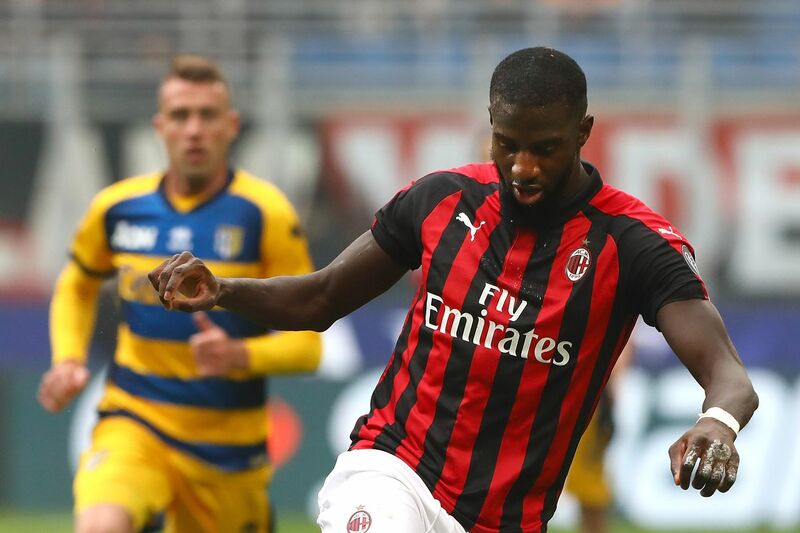 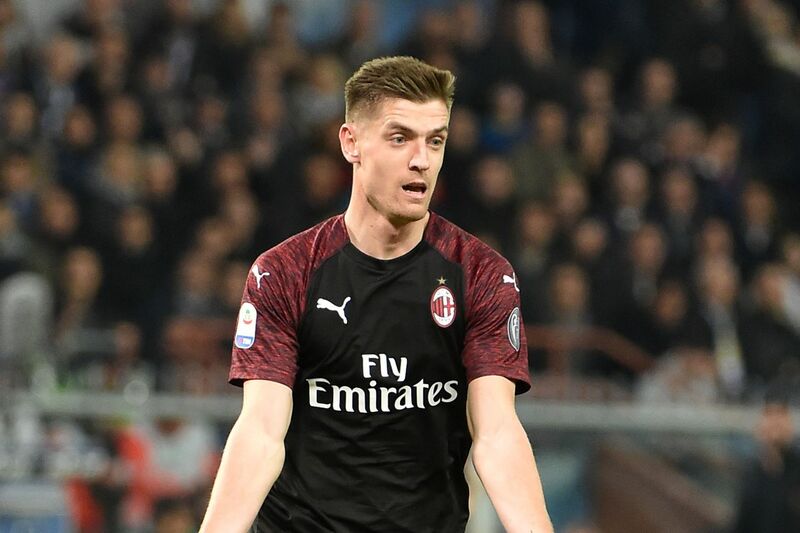 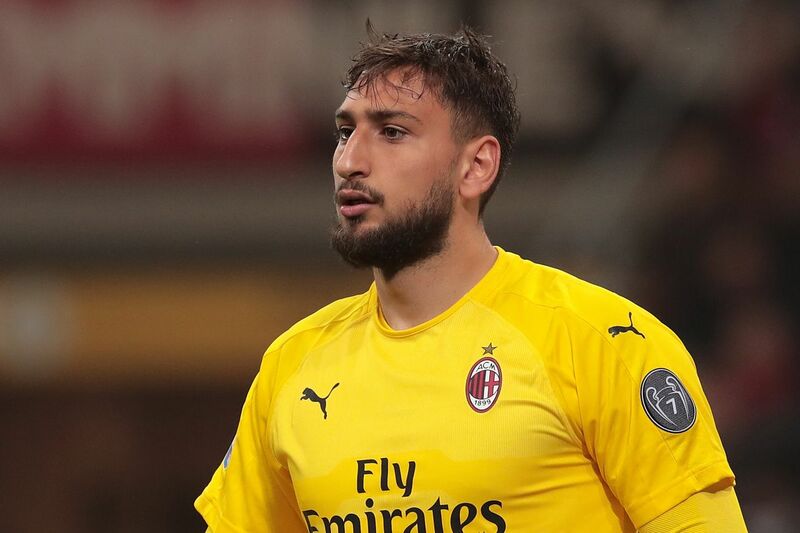 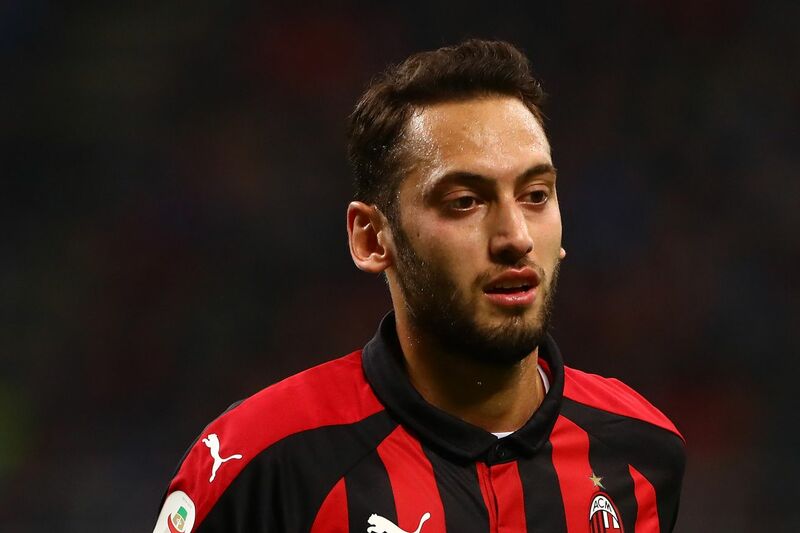 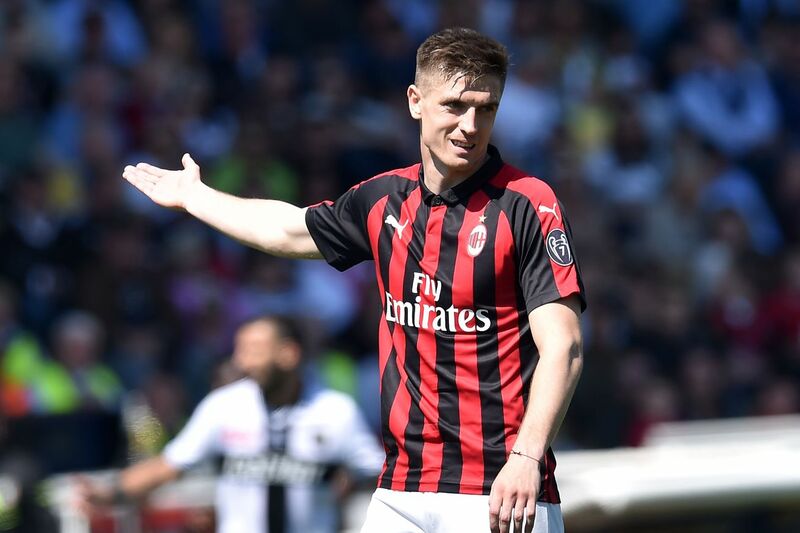 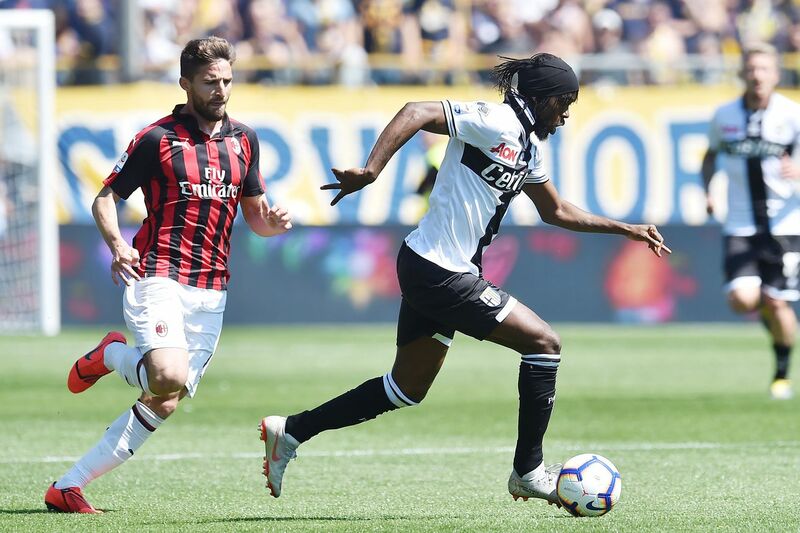 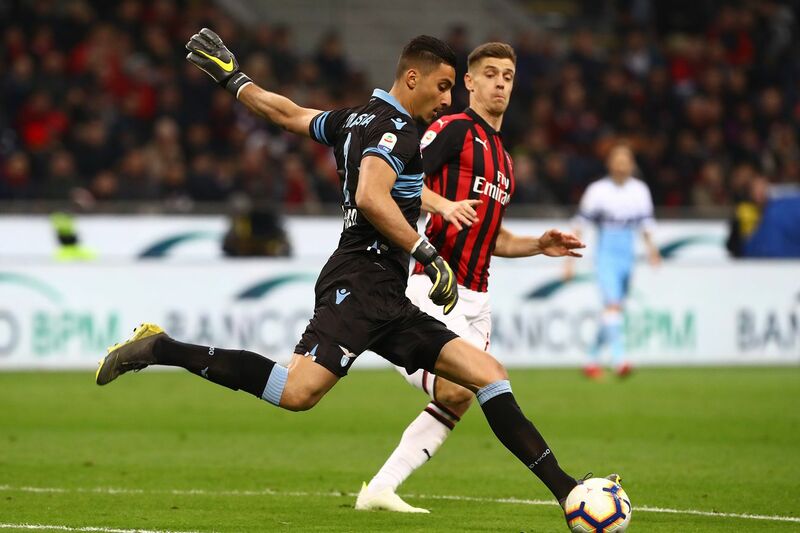 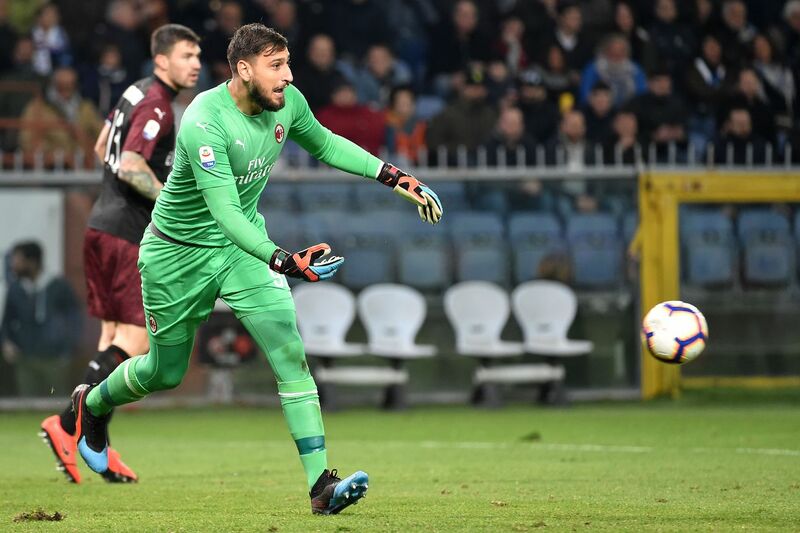 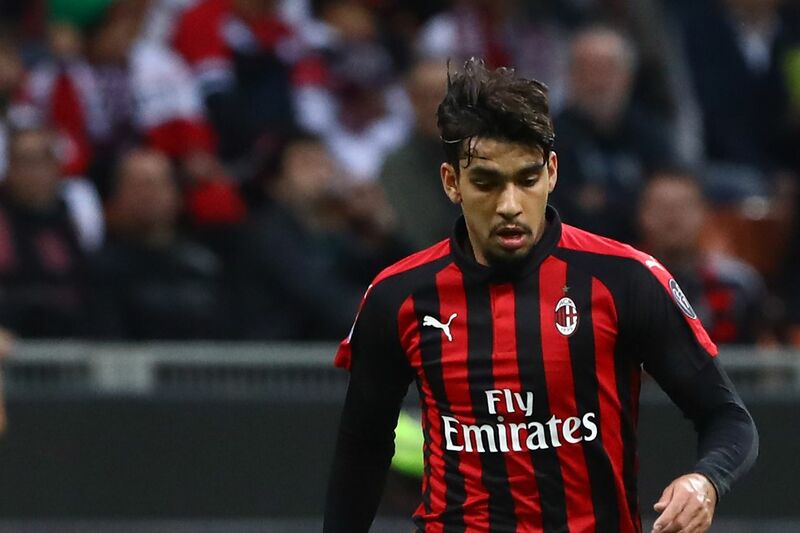 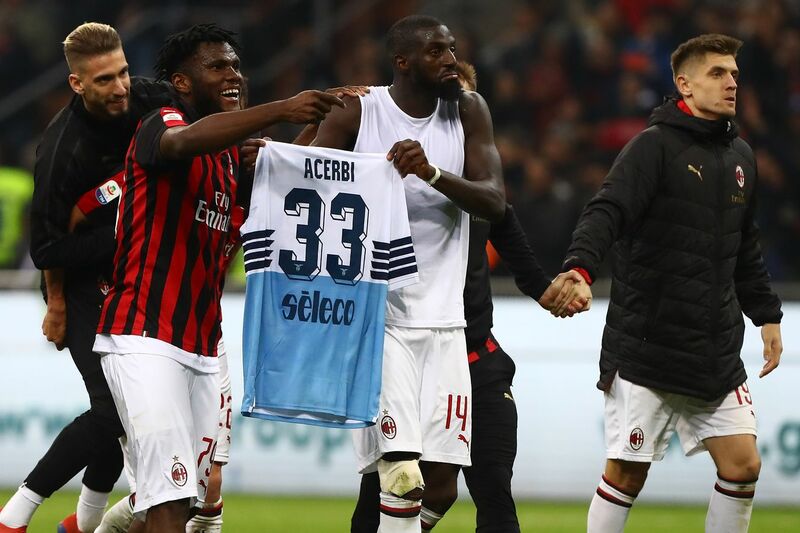 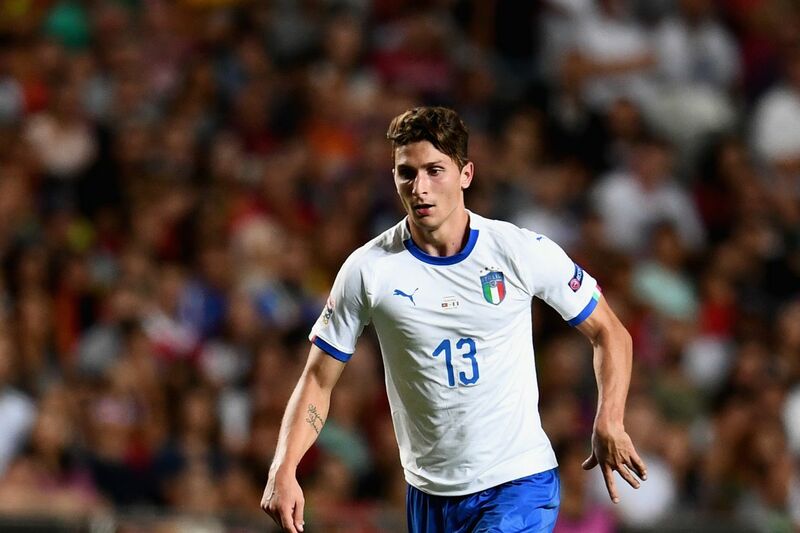 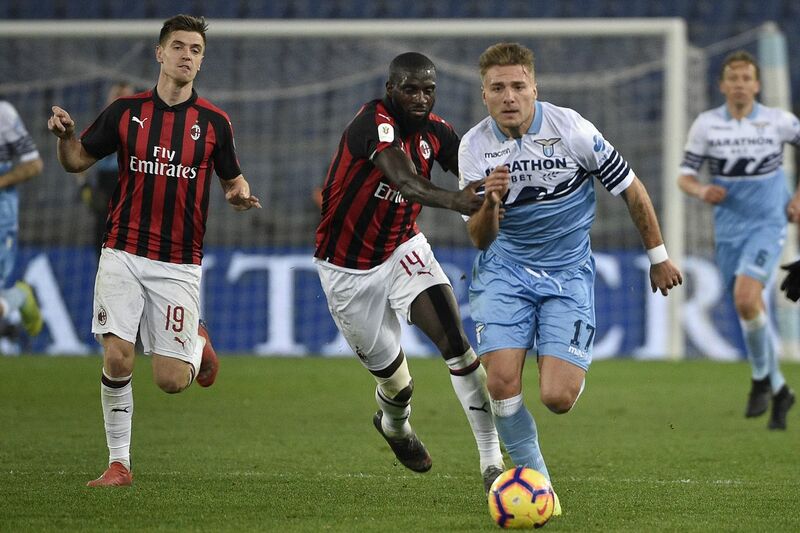 He had his best game in a Milan shirt against Udinese, and he was actually pretty decent for Milan against Betis, or at least one of the better players while much of the team played pretty poorly. 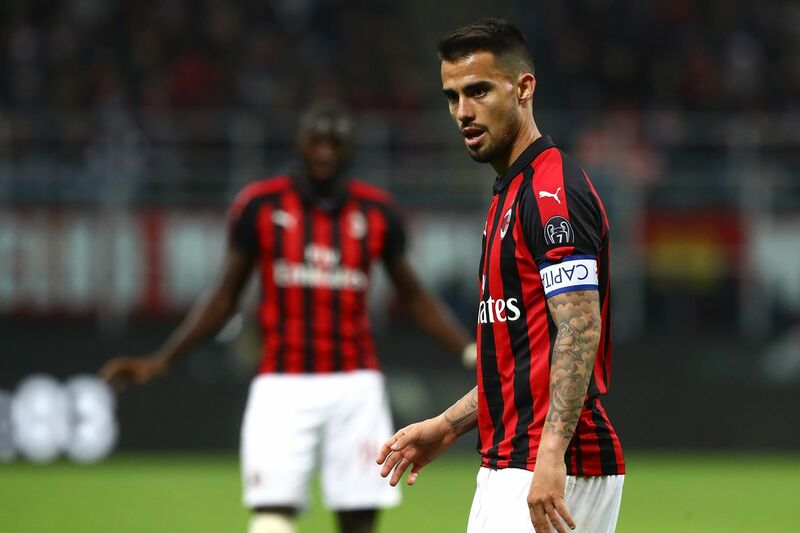 Milan would score a goal a goal in the 62nd minute from a Suso free kick. 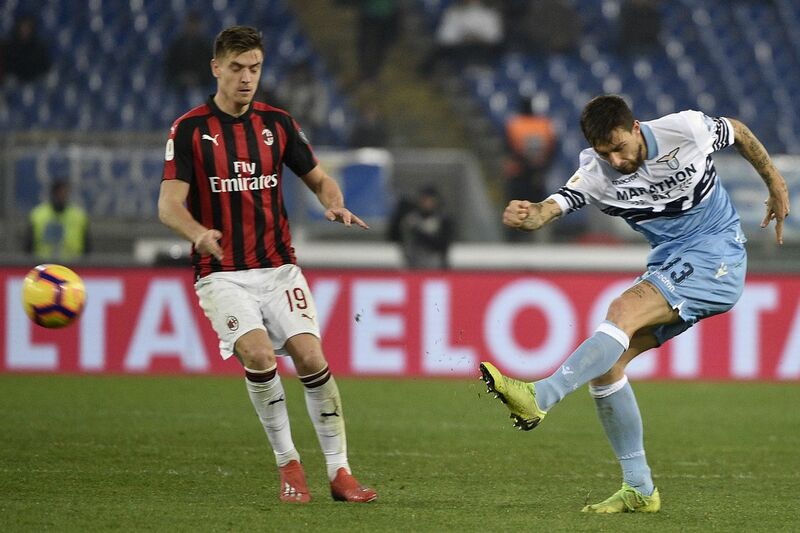 Suso had gone close only minutes earlier and after Mateo Musacchio won a free kick outside of the box, Suso?s free kick flew into the top corner of the net. 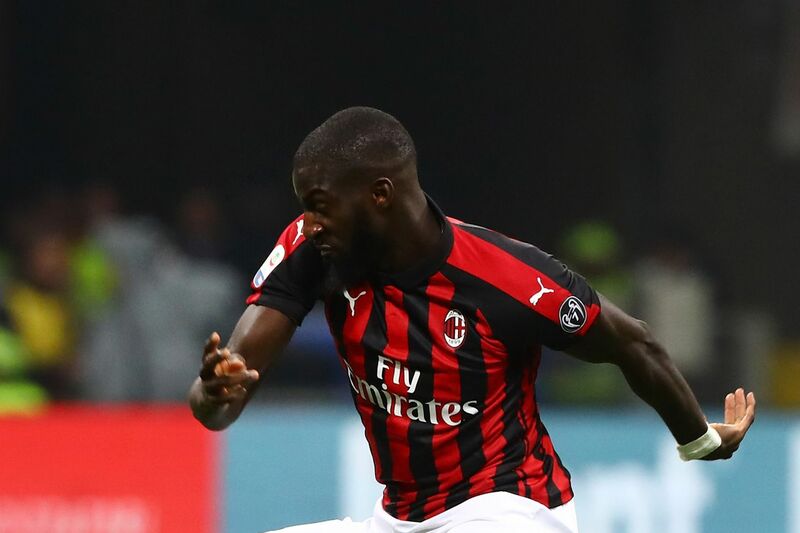 Bakayoko missed a header, and he?ll probably say it was on purpose, but his open look froze the keeper and the ball went just over Bakayoko?s head and past the keeper. 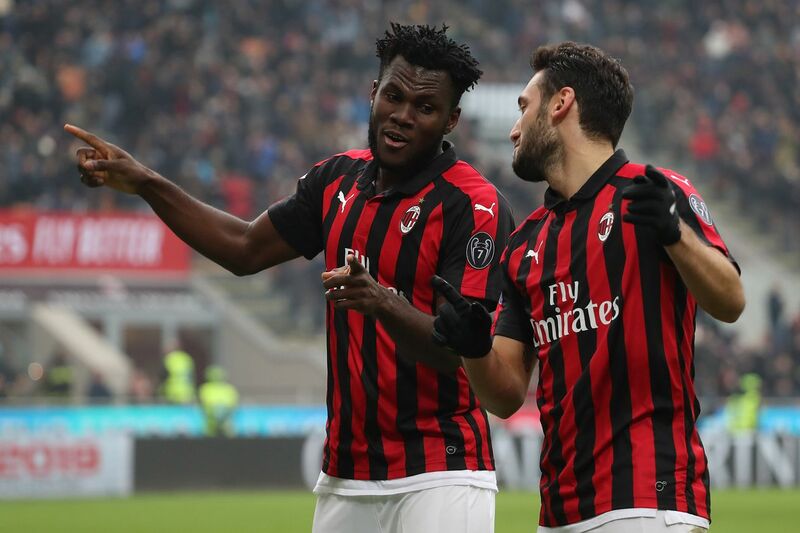 Terrible collision between #Kessie and #Musacchio. 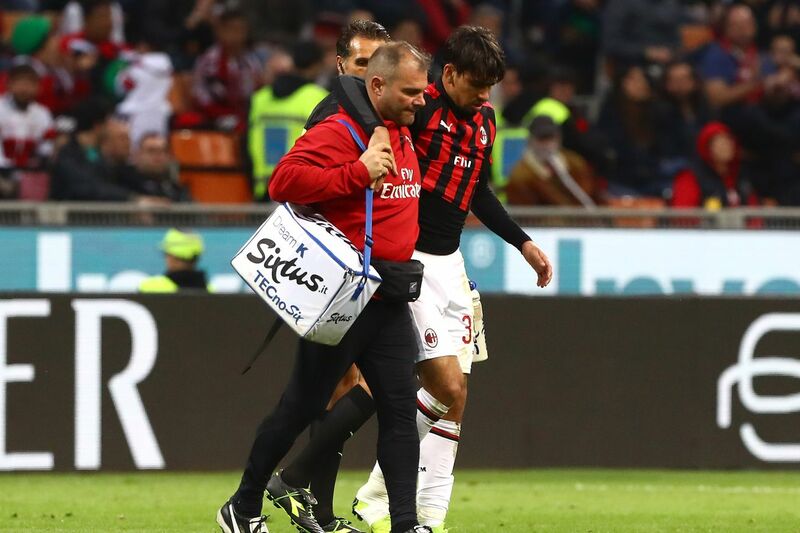 Both teams frantically calling for the medic, both #Betis and #Milan medic run onto the pitch. 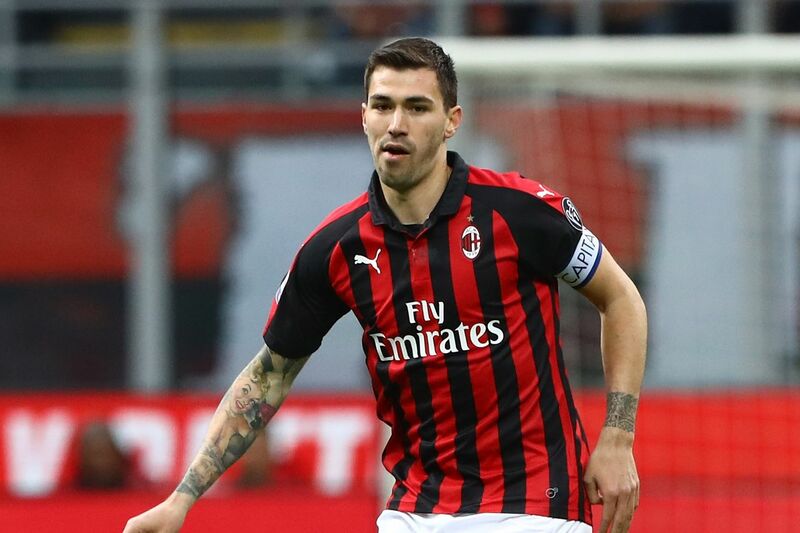 Mateo will be taken off, Romagnoli on.